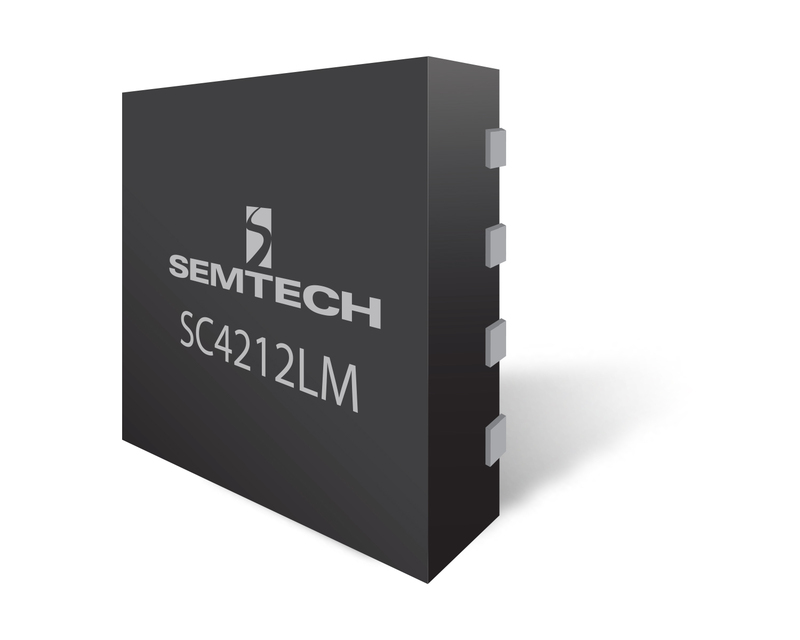 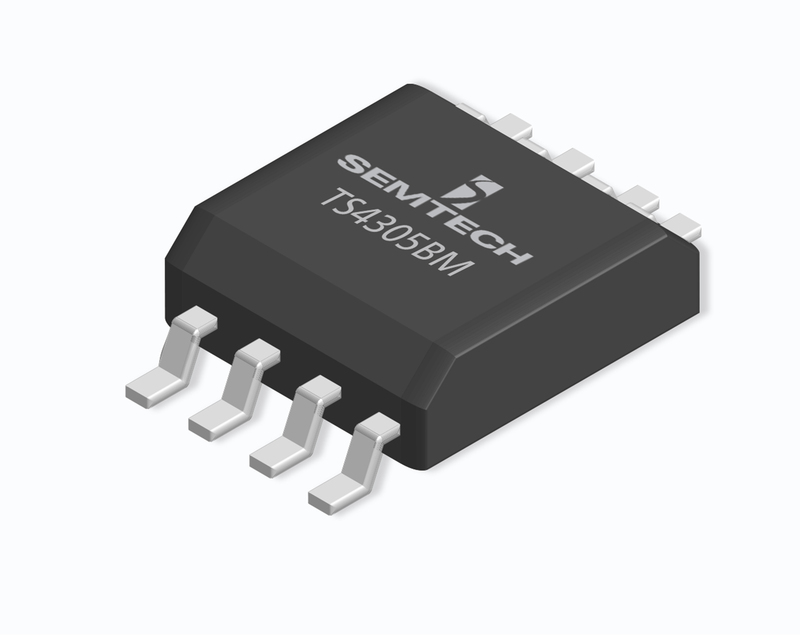 Semtech's high reliability products include Qualified Products List (QPL) and non-QPL rectifiers, transient voltage suppression (TVS) and Zener diodes in axial and surface-mount packages, as well as assemblies in catalog and custom configurations. 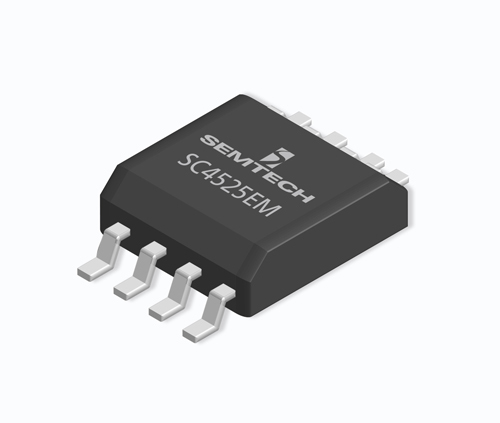 A new range of Commercial Off-The-Shelf (COTS) diodes and power management devices round out the offerings. 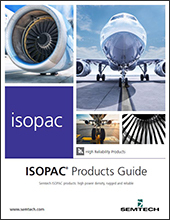 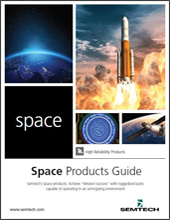 Designed to operate across a wide temperature range in unforgiving environments, these devices are ideal for Aerospace, Industrial and Military applications.